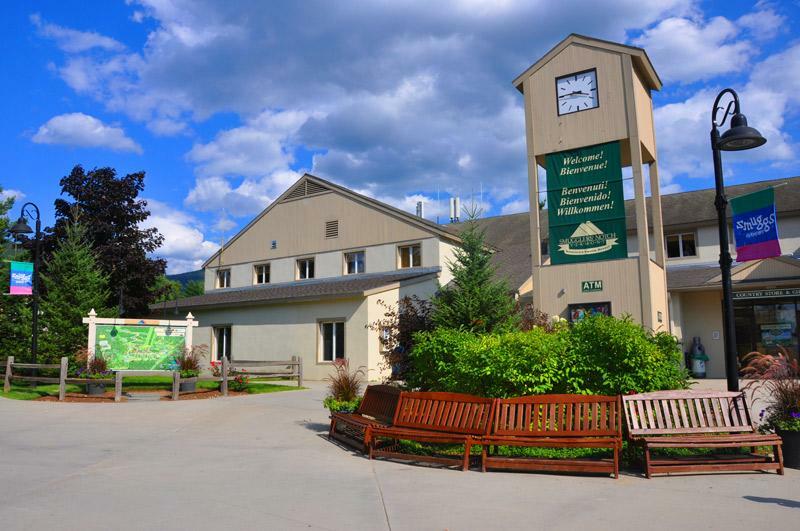 When in Vermont for summer or winter season at Smuggler's Notch resort, nursing moms can rest assure the facility includes a private nursing room with comfortable chairs and table to breastfeed or pump milk for the little one. There are also one-way mirrors in each age-specific playroom where parents can watch their kids play without interupting them. There's a kitchen for preparing hot meals, and even an enclosed porch with child swings.